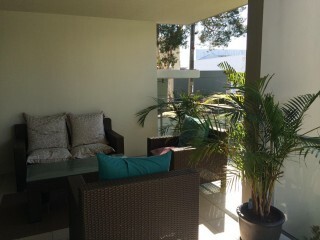 POSITION PERFECT!!! 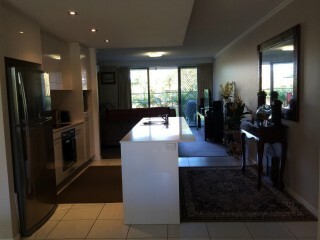 THIS EXCEPTIONAL 2 BEDROOM APT MUST BE AT THE TOP OF YOUR TO VIEW LIST!!! 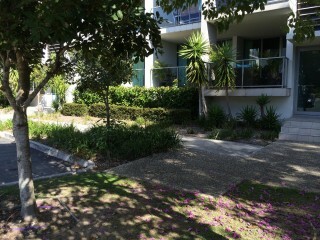 VENDORS LOOKING FOR OFFERS!!! 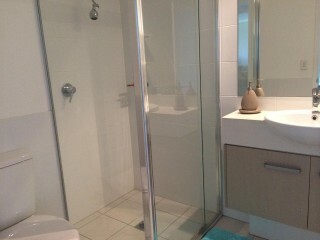 Please call to arrange an inspection. 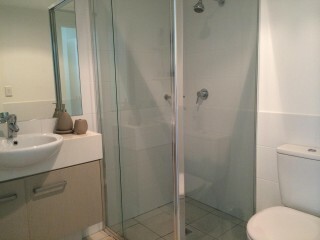 Cutting edge design meets inspired interiors. 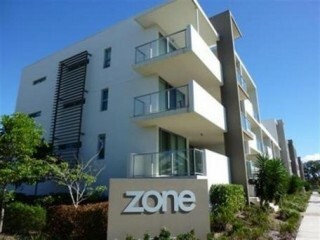 Zone Apartments represent sophisticated yet affordable lifestyle. 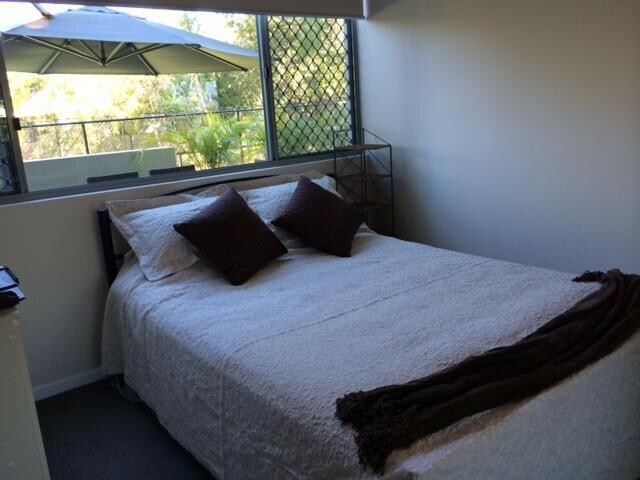 Enjoy luxurious comfort in this upmarket ground level apartment. 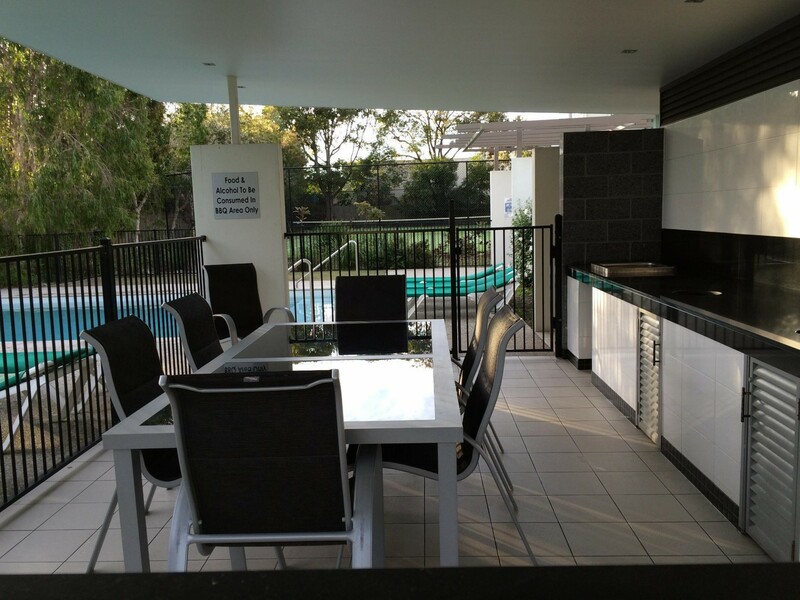 2 bedrooms with ceiling fans, 2 bathrooms, large kitchen with caesar stone bench tops, 2 pack cupboards, touch control ceramic cooktop, stainless steel oven and integrated dishwasher. 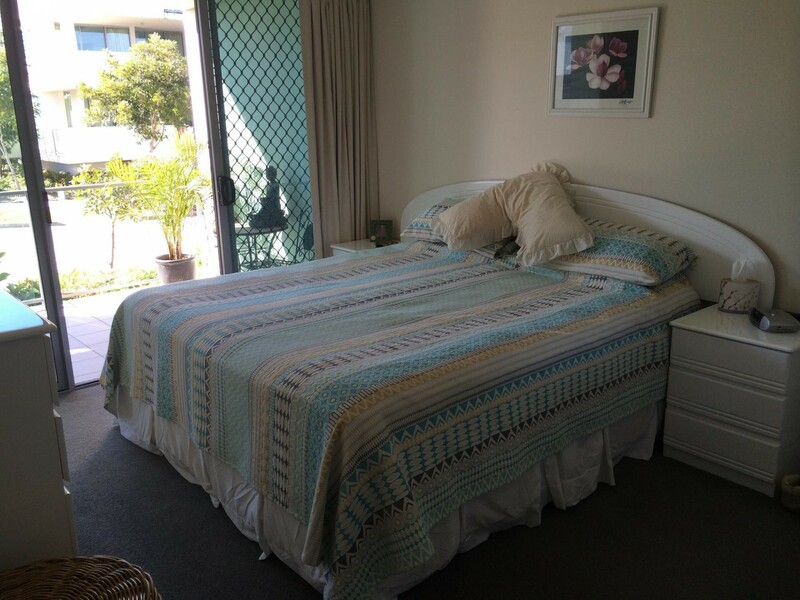 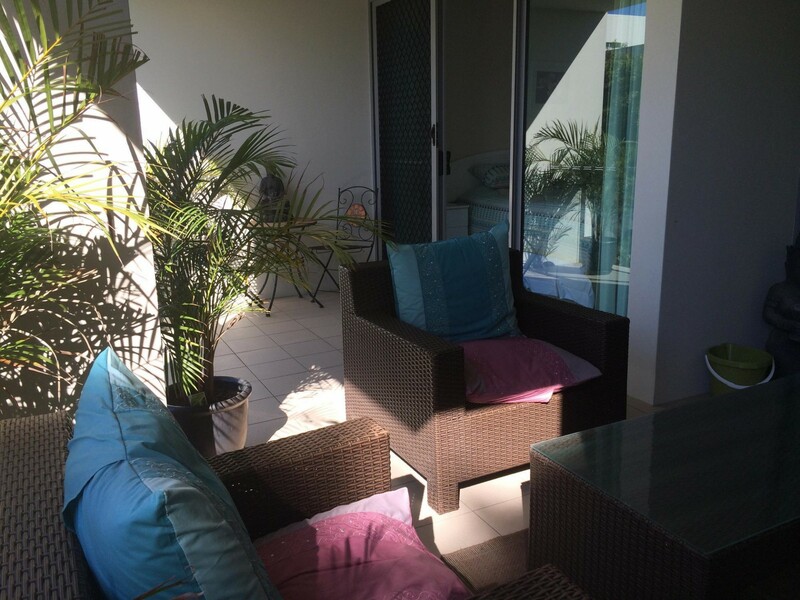 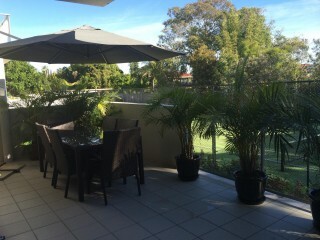 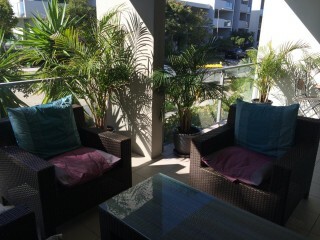 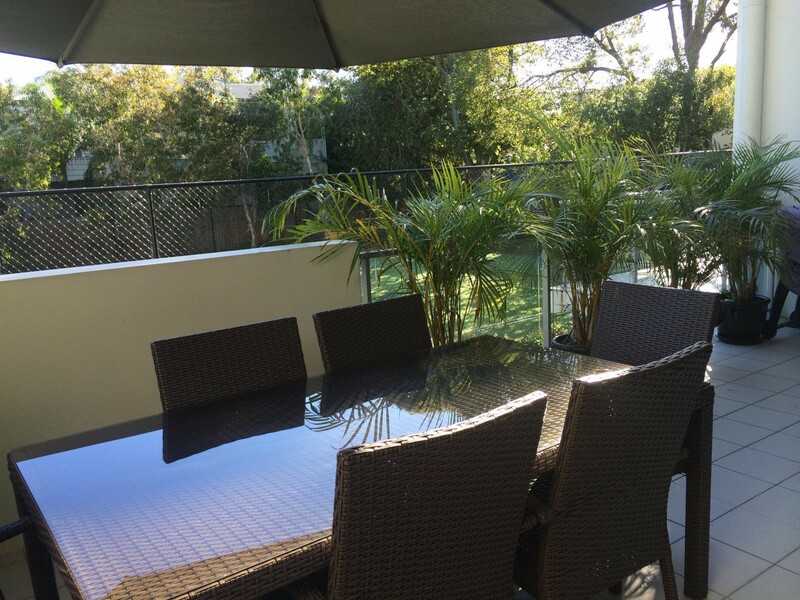 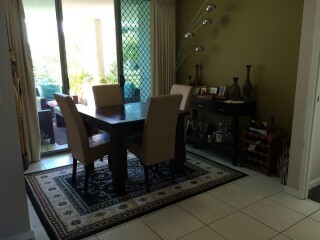 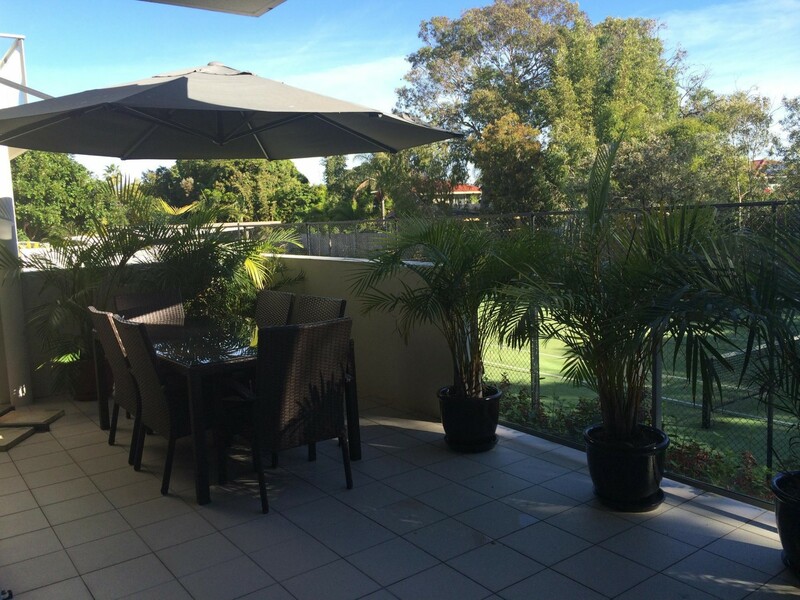 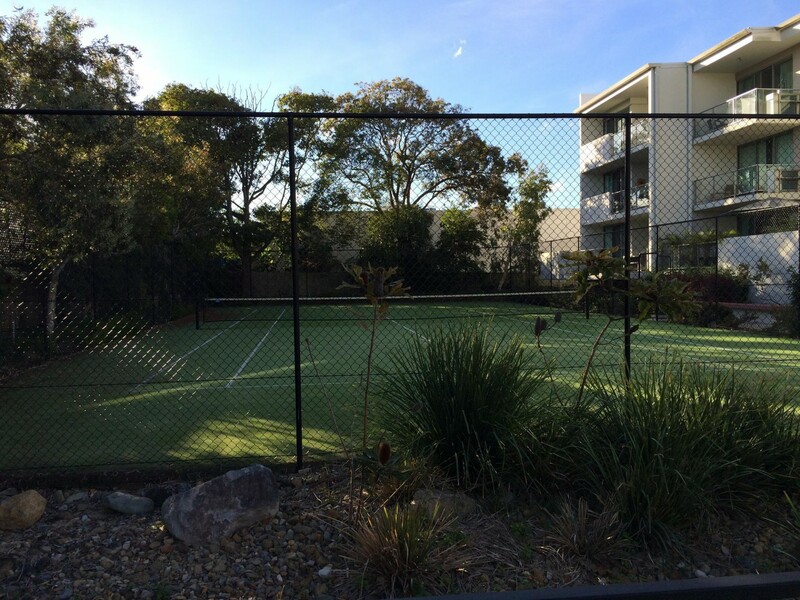 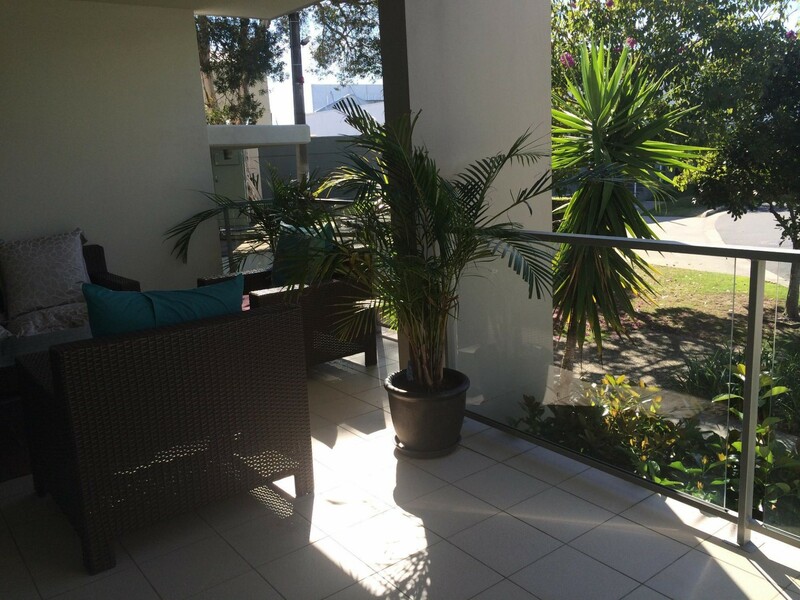 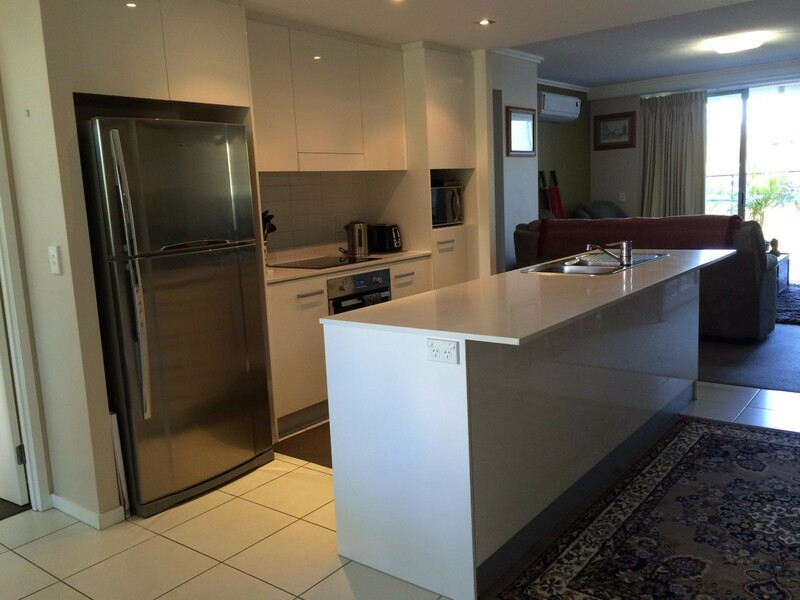 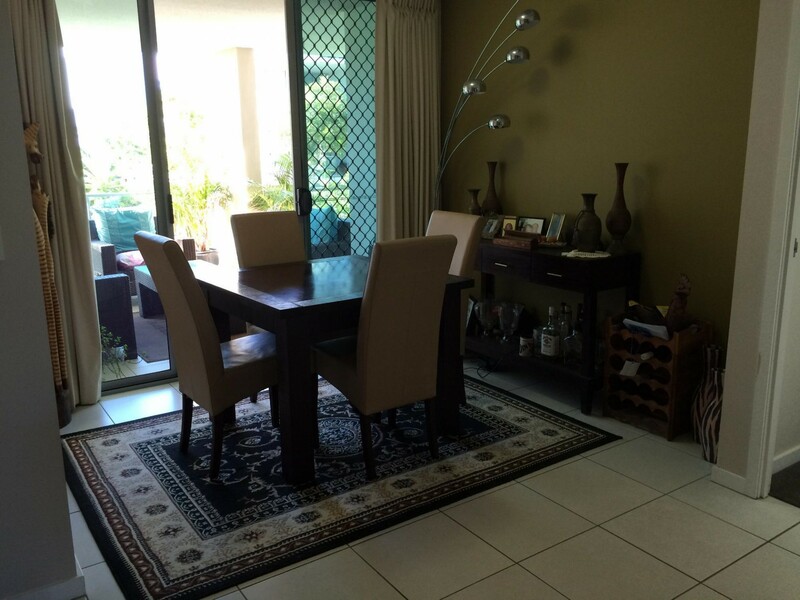 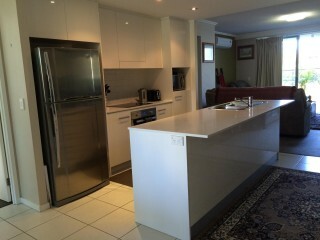 Separate dining & living with air con, separate laundry with dryer, 2 large balconies, 2 secure basement car parks. 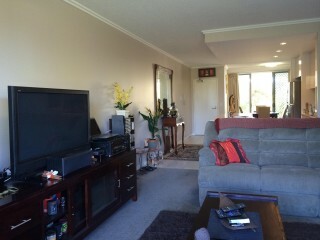 This superior apartment is East West facing with great air flow. Enjoy your morning coffee on the large sun filled front balcony overlooking a peaceful garden setting, and an afternoon glass of wine on the back balcony overlooking the tennis court and pool area. 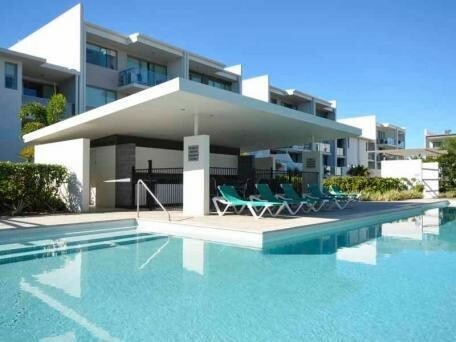 Zone's resort style apartments are just 500m from the beach and Hedges Avenue. Centrally located to cafes, restaurants, surf clubs, Jupiter's Casino, Convention Centre, Oasis Broadbeach and Pacific Fair Shopping Centres. 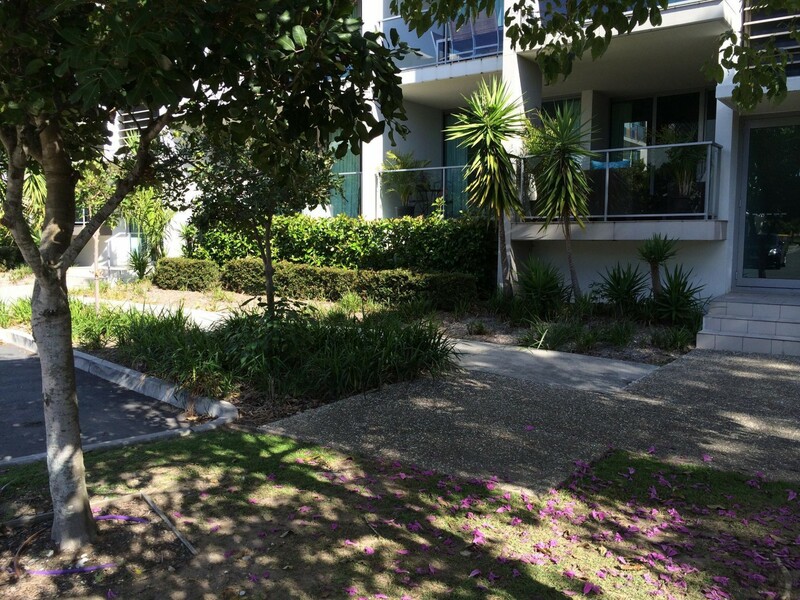 The new light rail is just a short walk away.